As per this study, the Global Hospital EMR Systems market was valued USD 11.9 BN (by revenue) in 2018 and is anticipated to reach USD 21.1 BN by 2025 with a CAGR of 8.5%. An electronic health record (EHR) is referred to as a digital version of a patient’s paper chart. They are real-time, patient-centered records which enable information available instantly and securely to authorized users. This system contains all the information associated with the patients such as patient’s medical history, diagnoses, treatment plans, medications, immunization dates, allergies, radiology images, and test results. Also, this systems offers evidence-based tools that users can use to make decisions about a patient’s care. The rising government initiatives for the adoption of EMRs and the rising need to curtail healthcare costs is fueling the industry expansion. The growing demand for streamlining electronic healthcare systems along with technological advancements in the field of healthcare information technology (IT) is again expected to drive market growth. In addition, increasing government initiatives in promoting EHR are further likely to boost the product demand. Whereas, the high cost associated with the EMR solutions is likely to curb the market growth. This detailed market study is centered on the data obtained from multiple sources and is analyzed using numerous tools including porter’s five forces analysis, market attractiveness analysis and value chain analysis. These tools are employed to gain insights of the potential value of the market facilitating the business strategists with the latest growth opportunities. Additionally, these tools also provide a detailed analysis of each application/product segment in the global market of hospital EMR systems. The broad hospital EMR systems market has been sub-grouped into component, mode of delivery and type. The report studies these subsets with respect to the geographical segmentation. The strategists can gain a detailed insight and devise appropriate strategies to target specific market. This detail will lead to a focused approach leading to identification of better opportunities. 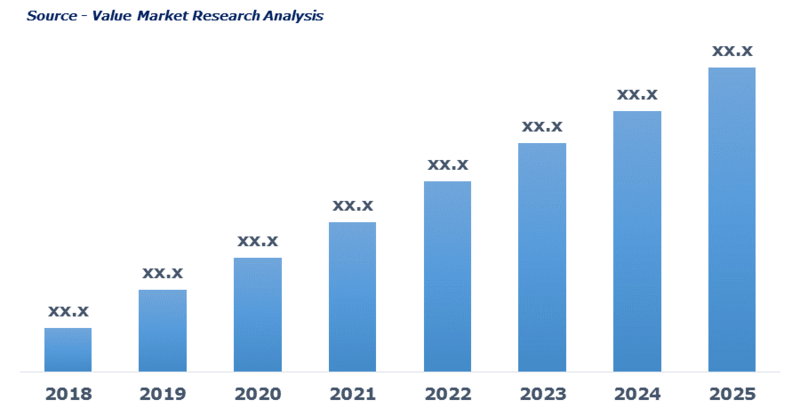 Furthermore, the report comprises of the geographical segmentation which mainly focuses on current and forecast demand for hospital EMR systems in North America, Europe, Asia Pacific, Latin America, and Middle East & Africa. The report further focuses on demand for individual application segments in all the regions. The report also covers detailed competitive landscape including company profiles of key players operating in the global market. The key players in the hospital EMR systems market includes Allscripts Healthcare Solutions, Inc., athenahealth, Inc., Cerner Corporation, CPSI, eClinicalWorks, Epic Systems Corporation, Intersystems Corporation, MEDHOST, and Medical Information Technology, Inc. An in-depth view of the competitive outlook includes future capacities, key mergers & acquisitions, financial overview, partnerships, collaborations, new product launches, new product developments and other developments with information in terms of H.Q.